Destroy the left-most enemy minion. 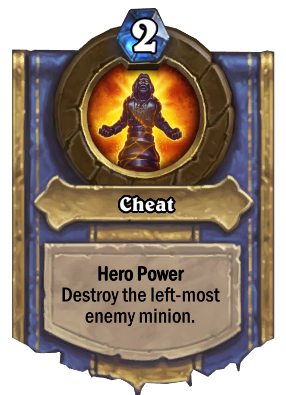 Maybe If Priest was givin this it would be viable. It would compensate for Purify.